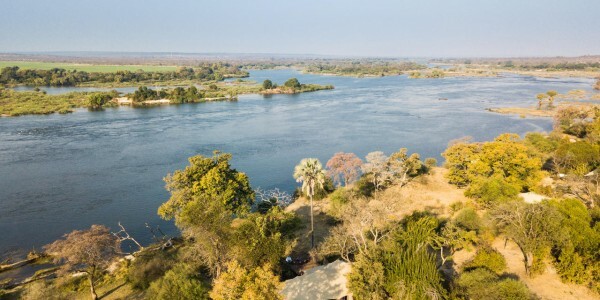 Location: Zambezi National Park, 10 miles upstream from Victoria Falls. 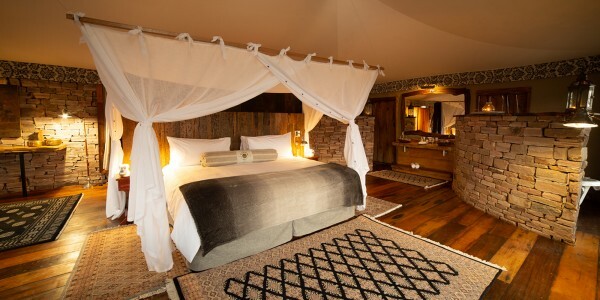 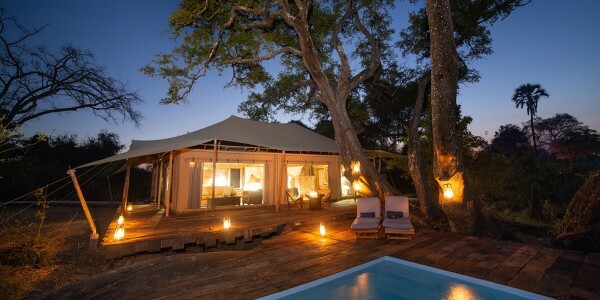 Rooms: 4 tented rooms and 1 private villa. 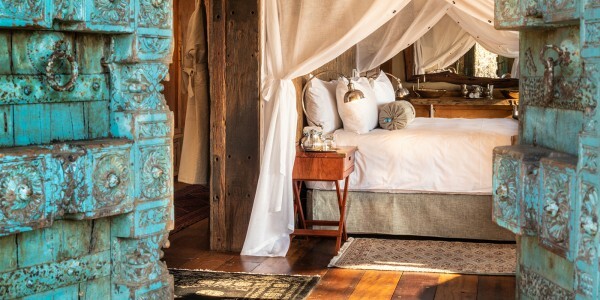 Facilities: Private viewing deck and plunge pool, daily breakfast, lunch and dinner, laundry service. 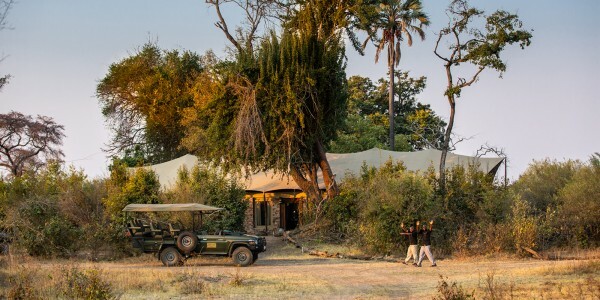 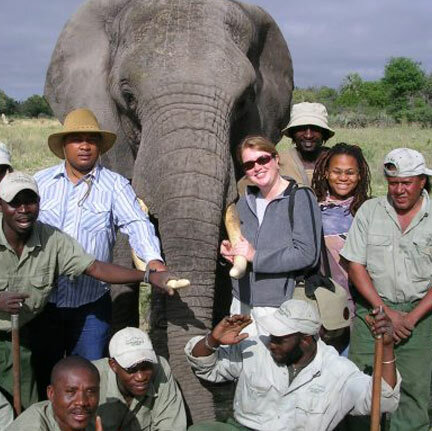 Activities: Early morning and late afternoon game viewing in a private open 4×4 vehicle, guided walks, one return road transfer to Victoria Falls town, one entrance ticket to see the Victoria Falls per guest’s stay on a self guided basis and boat-based activities on the Zambezi River water levels permitting.